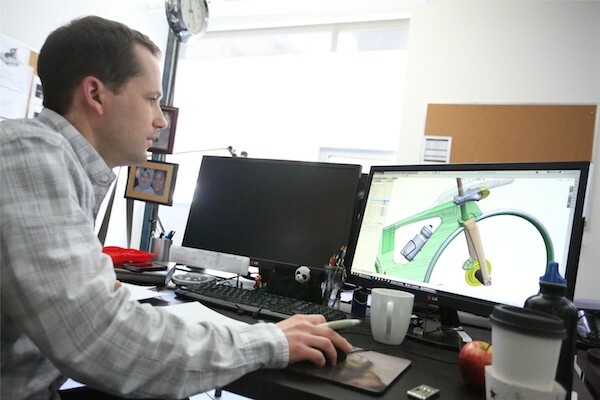 Stories about why we ride our bikes. From far-flung trip reports to eureka moments realized while slogging to work in the pouring rain, the experiences we have on our bikes are unique and wonderful. 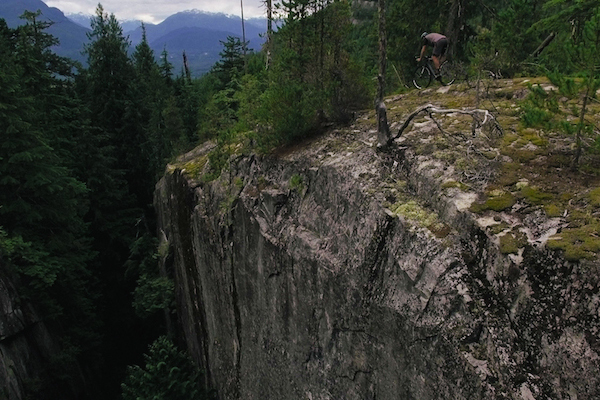 Presenting "Moments:" a series dedicated to those singular bike experiences that we all live for. Episode 1: Mike Hopkins absolutely mobbing. 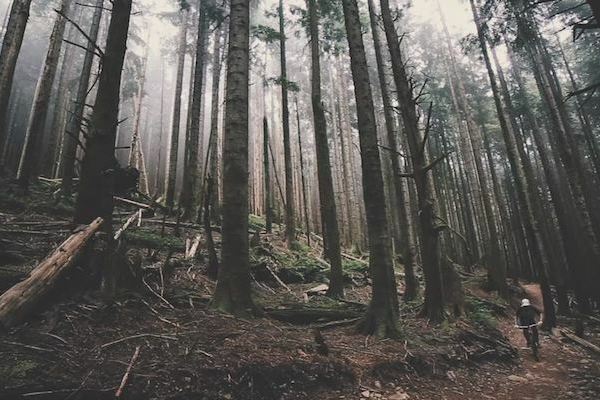 Eric Porter with another classic adventure! Steam trains, bikepacking, and the Colorado Trail. 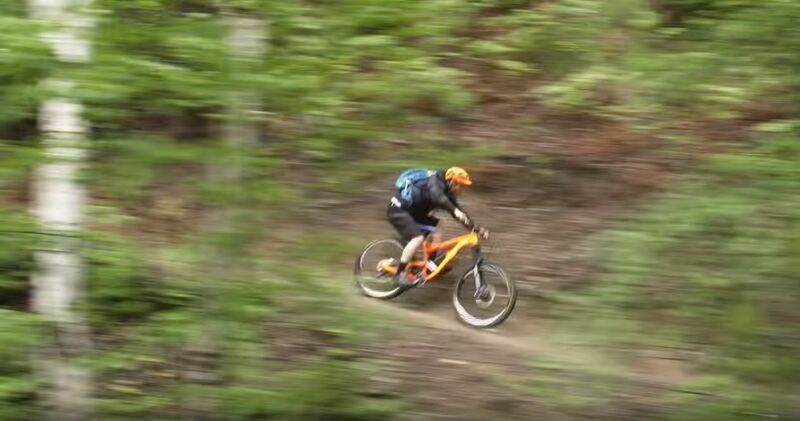 Diamondback's Team Riders are a diverse group of individuals. 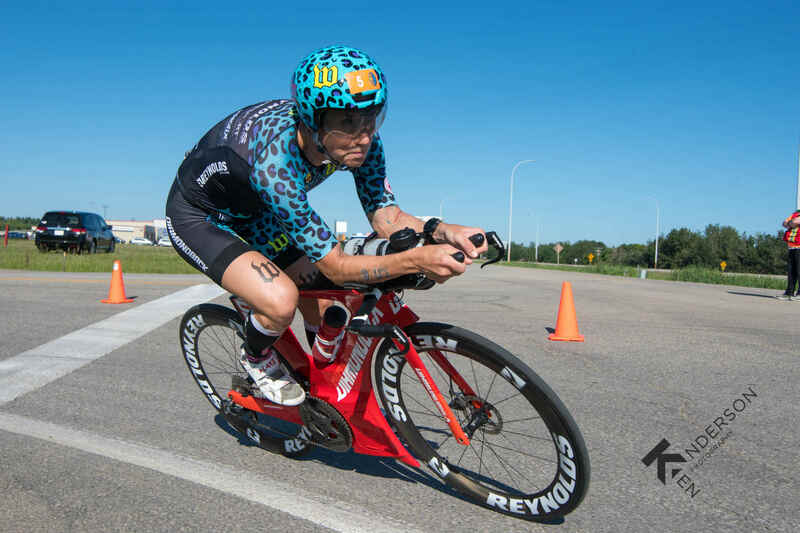 Rachel McBride took the win in her first race back after injury, winning the Great White North Half Ironman. 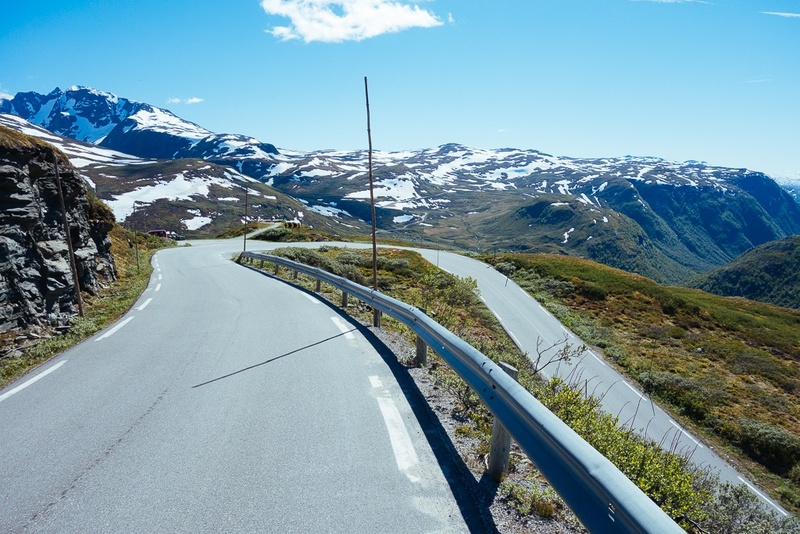 How to experience a new destination, without all the baggage. 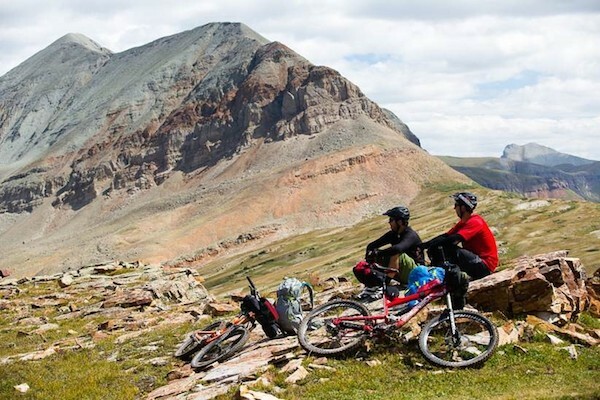 Why cycling is good for our spirits, as well as our bodies. 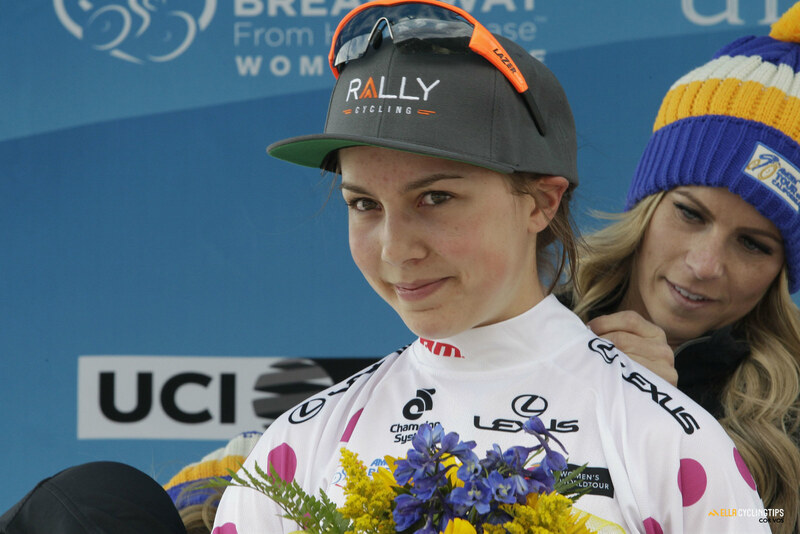 Get to know Rally Cycling's young Canadian climber. 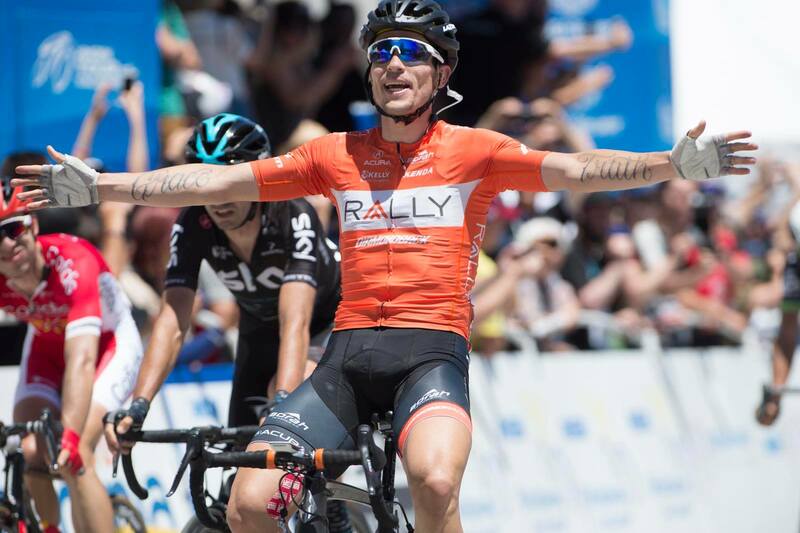 Evan Huffman's second stage win and Most Courageous Rider award capped an incredible Tour of California for Rally Cycling. 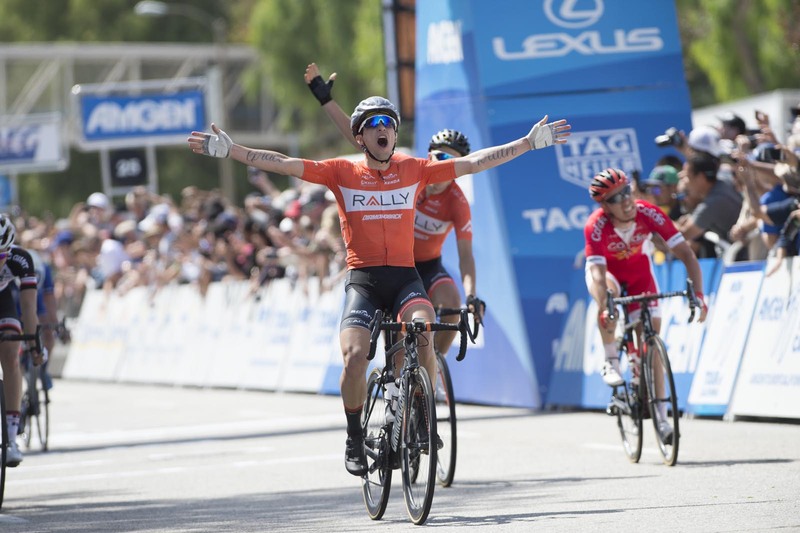 Evan Huffman and Rally Cycling make history on Stage 4 of the Amgen Tour of California. 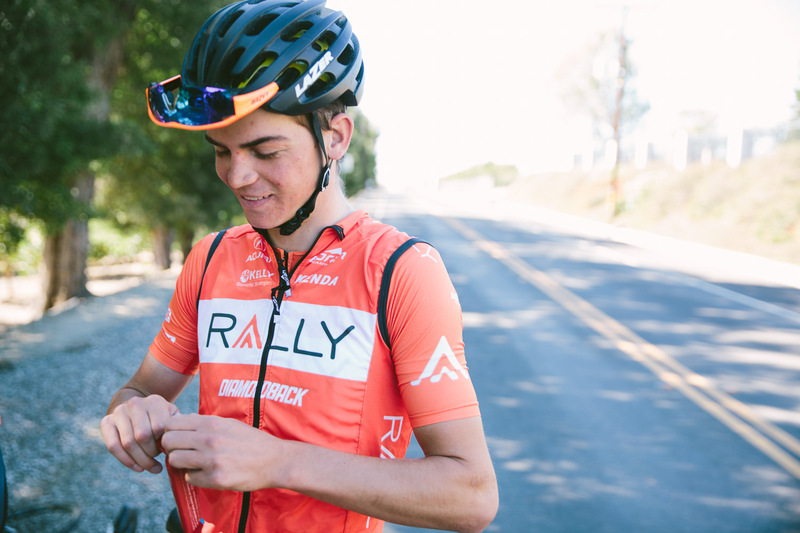 Learn more about one of Rally Cycling's new young riders, Matteo Dal-Cin. 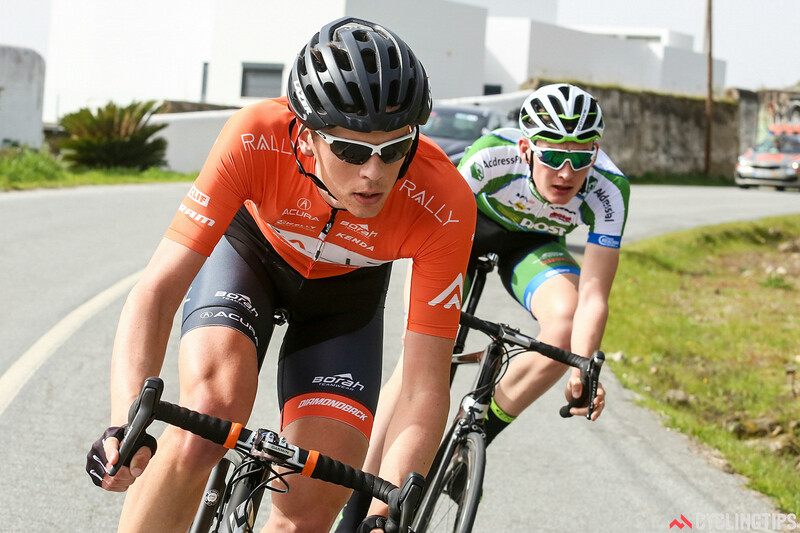 Learn more about Rally Cycling's young climber, Sepp Kuss. Introducing The Andean Project. Sometimes you just gotta break the rules. 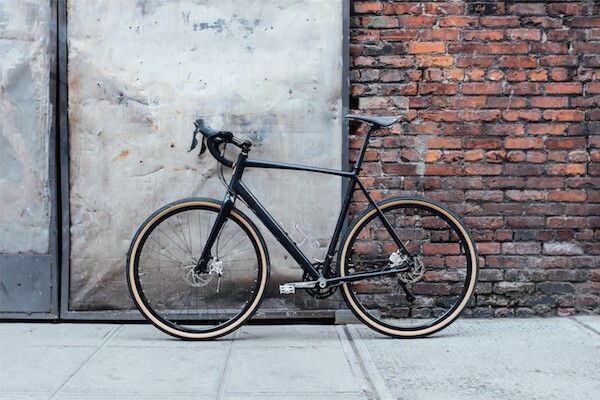 Push your limits on the new Haanjo Trail Carbon: our most versatile alternative road bike to date.